InkBeat is open for creative writing and art submissions for Issue 6. 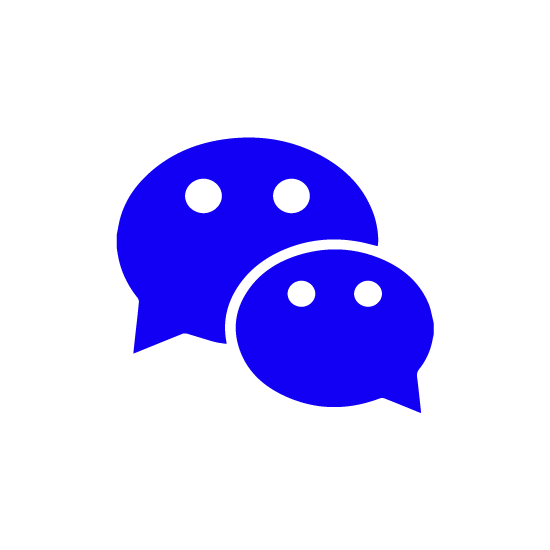 Students around the world ages 14-19 are encouraged to submit their creative work in English and/or Chinese. Students will have the chance to present their work at a public reading. All submitted work, whether published or not, will receive personal comments by request. 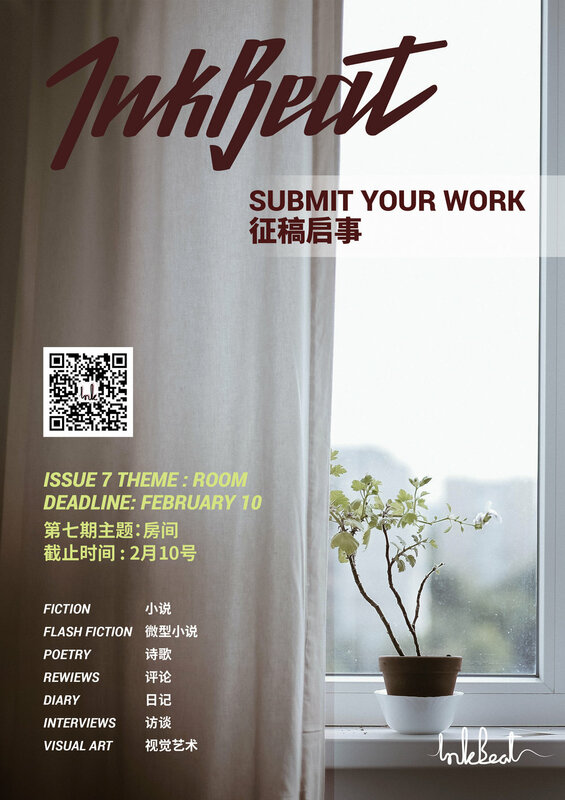 Selected pieces will be printed in the first issue of the Beijing Youth Literary Review.